Babies can’t tell you how they slept or if their nappy was damp. 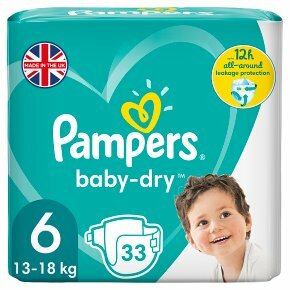 Ordinary nappies can stay damp, but Pampers are drier faster. For up to 12 hours of undisturbed sleep and nothing but happy babbling mornings.